Our rope repair kits are a great way to repair damaged and fraying nets without having to replace the entire net. 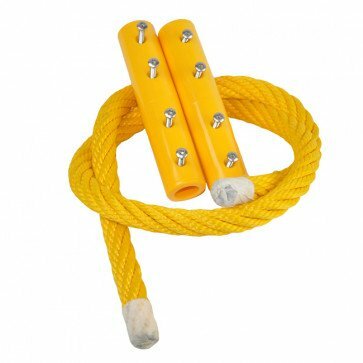 Our kits come complete with a 1m length of rope and two End to End Connectors in the corresponding colour. Simply cut the damaged section and replace using the new rope and connector provided in our kit.